They say simplicity is the basis of great engineering. 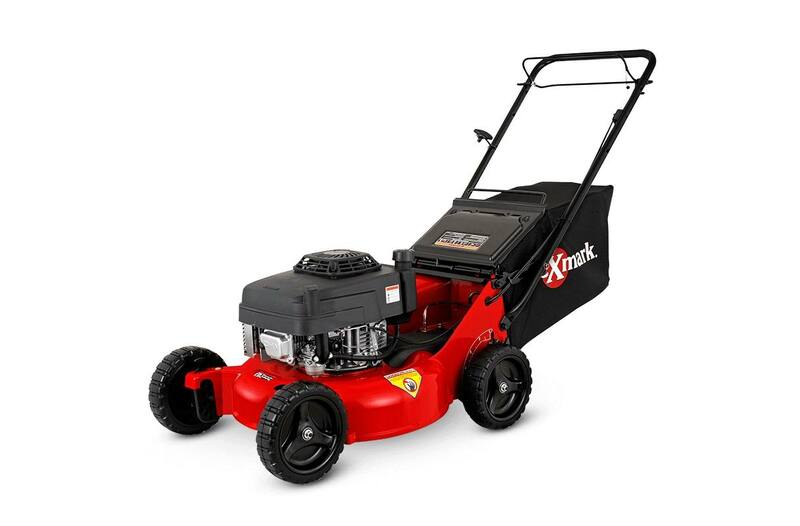 And it doesn't get much simpler than the Exmark Commercial 21 S-Series self-propelled lawn mower, beginning with its patented front height adjustment. This straightforward design makes conventional pivot-style adjusters obsolete. There are zero grease points and less than half the parts of other walk-behind mowers in its class. That makes servicing the S-Series almost as easy as it gets. 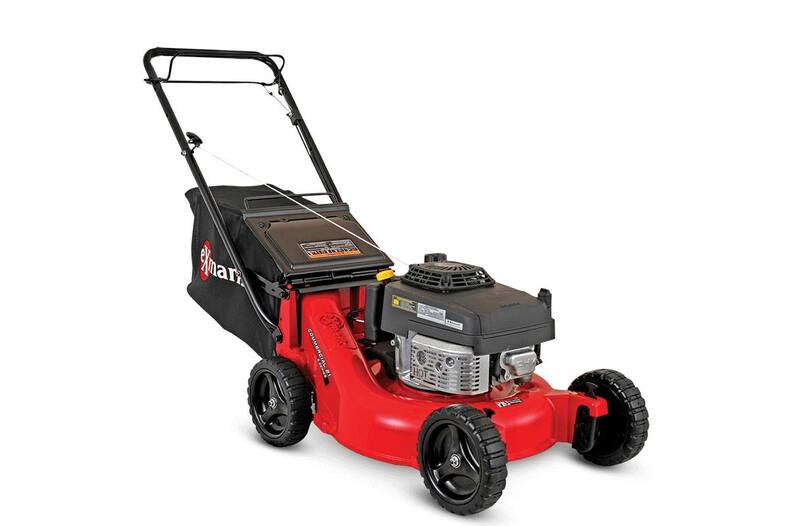 Then there's the single-speed transmission, simplified bail system, single-point rear height adjust, the innovative blade design that makes it easy to go from mulching to bagging, and the variable speed, from 0 to 4.2 mph. The list goes on and on. Just like the mower. Multi-Purpose Blade: Our innovative blade design makes it easy to go from mulching to bagging grass clippings. And vice versa. Deck Style Description: Fixed deck, Rear -discharge bagger standard with option to mulch.